IT'S HOLIDAY TIME FOR YOU! 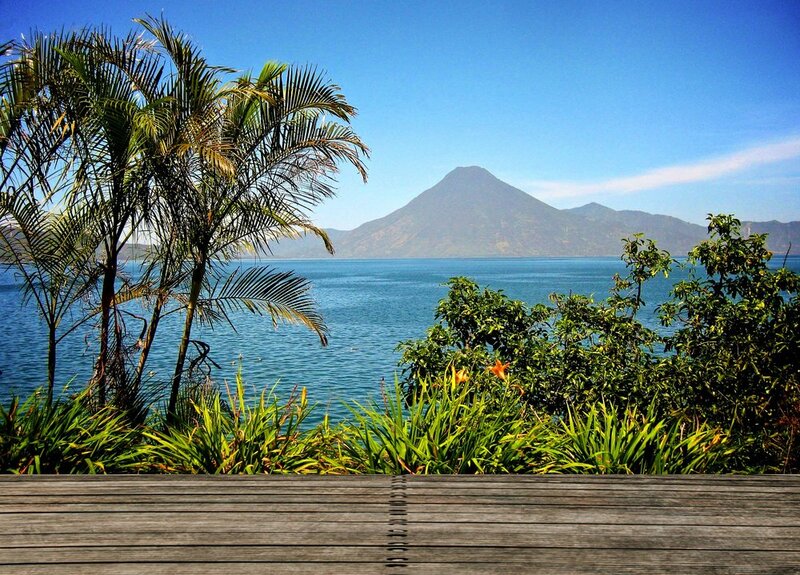 Thank you for choosing Thrive vacations, you're going to LOVE Guatemala! Within 24 hours you'll receive a link to make the payment which will secure your place on the trip. What would make it the best vacation ever? Within the next 24 hours you'll receive an email with a link to make the US$250 trip deposit.